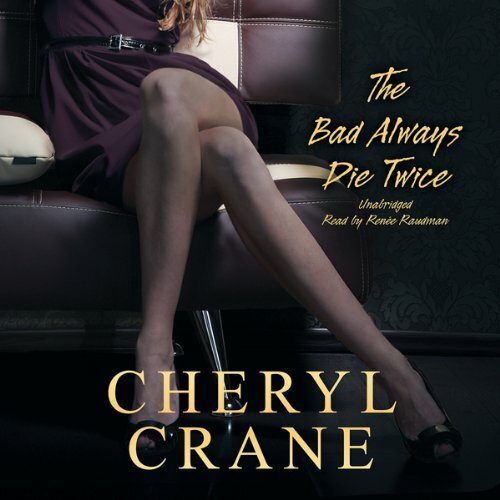 Showing results by author "Cheryl Crane"
Set in Hollywood, The Bad Always Die Twice is the first of a wildly entertaining series set amidst the bright lights, big egos, and Botoxed brows of Hollywood. It is partly the glitz and glamour of Jackie Collins novels and partly the LA streets of hard-boiled James Ellroy. 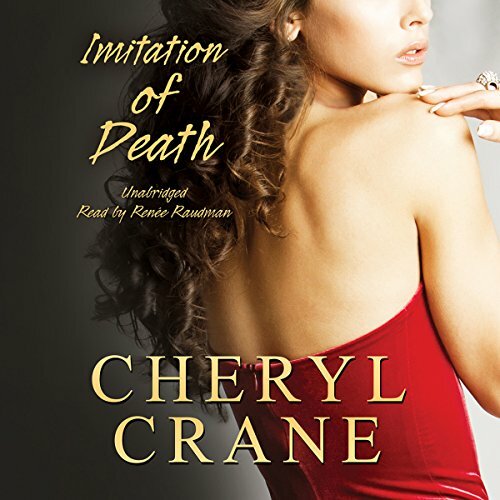 Who better to tell this tale than Cheryl Crane, daughter of Hollywood legend Lana Turner and actor-restaurateur Joseph Stephen Crane? Nikki Harper is a superstar among Hollywood realtors. Among private investigators however, she’s strictly amateur, and her first case was a Waterworld-sized disaster. 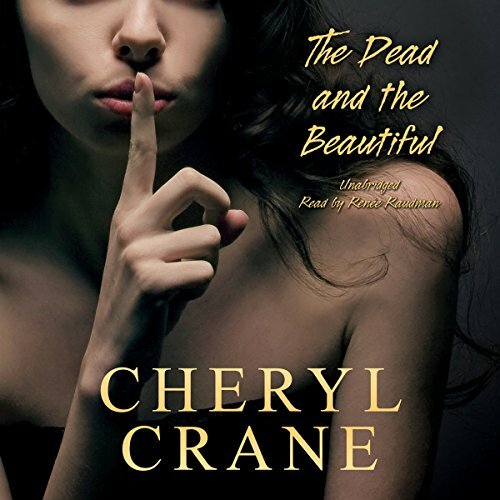 But when a body turns up in a dumpster behind Victoria Bordeaux’s mansion, Nikki feels duty-bound to get involved. Before his demise, Eddie Bernard was the über-privileged son of one of the biggest television producers of all time - and a spoiled, violent, party-boy loser. The list of people glad to see him gone could stretch across Bel Air.